One of my tasks as a Digital Access Technician is to identify and propose small digitization projects. Imagine browsing in the archives stack areas, surrounded by all manner of storage containers. As I walk through the stacks, I am thinking about my experience in the reference room, and recalling which records groups were most frequently consulted. What kinds of questions did people have, and what records did I use to answer those inquiries? I find myself pulling a box of GR-0461, Teachers Bureau records off the shelf and moving to a table to browse its contents. We often receive requests for information about specific BC schools, and about their teachers. 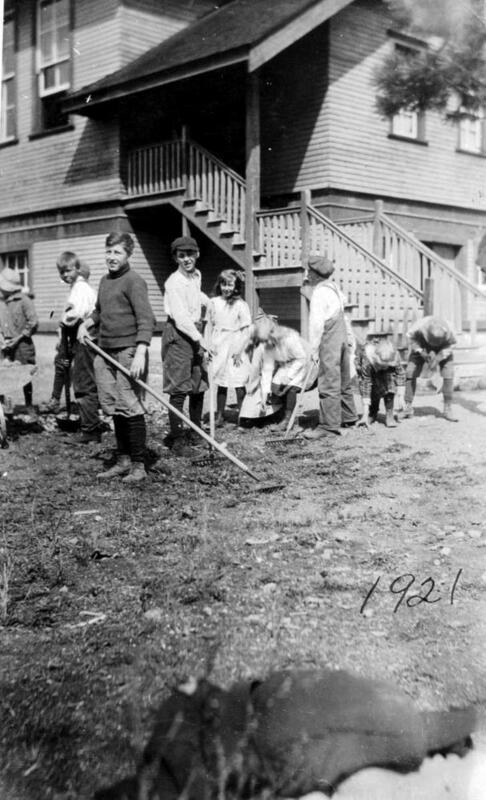 These records are interesting for what they reveal about the history of education, and as records of rural life in British Columbia. They are also valuable in family and genealogical research. 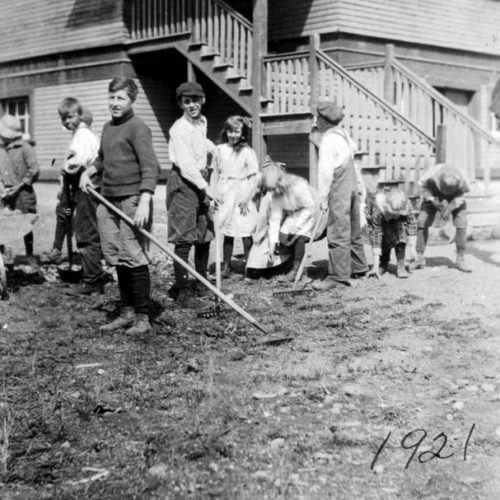 Young men and women became teachers and moved to these rural and remote schools. 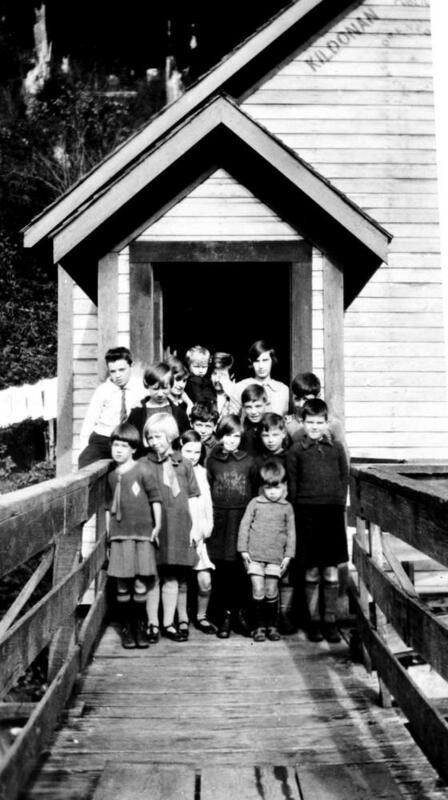 Now their grandchildren and great-grandchildren search for records that might contain a glimpse into the teacher’s world. Public interest is a factor I think about when proposing a digitization project. Not only do I want to draw attention to our records, but I also want the digitized records to be useful to the public. Records that are useful for genealogy research meet a public demand. The extent of the records is something to consider. I like to keep projects to a reasonable size so they can be completed in a timely manner. This group consists of approximately 1400 pages, and that strikes me as about the right size for a small digitization project. The format of the records is another important consideration. Can I scan them easily myself, without help from our staff photographer? Do they need to be removed from bindings? Will they require conservation prior to scanning? Preparing such records for scanning takes more time and additional staff resources. GR-0461 consists of two boxes of documents in file folders. That’s a manageable size for a small project. This group consists of forms that were sent to schools, filled out, and returned to the Department of Education. I wonder, “How complete are the forms? What types of questions are asked? 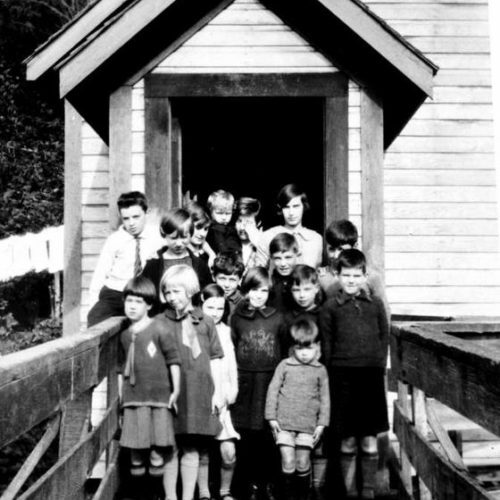 Are there any other materials in the files?” This group’s forms are reasonably complete, with questions and answers that I think will interest the public; there are also some photographs of the schools to add interest to primarily textual records. The range of responses and the inclusion of images make me think this would be a good digitization project to suggest. Before I digitize these records for access, I make sure that there are corresponding online descriptions available. I need a proper descriptive record to attach the digitized images to, and those records are usually created by an archivist. Fortunately, the appropriate level of descriptive work for GR-0461 has already been done in AtoM, and that makes this project more likely to be approved by my manager. That is the informal process I go through when I consider a candidate for digitization. I think about what will interest researchers, about the extent and condition of the records (to keep the project within a manageable size), and about how much descriptive work will be required in order to provide digital access online. GR-0461 meets all these conditions, and has been added to my list of proposed digitization projects. If all goes well, the forms in GR-0461, Teachers’ Bureau Records, will be online for users to access.